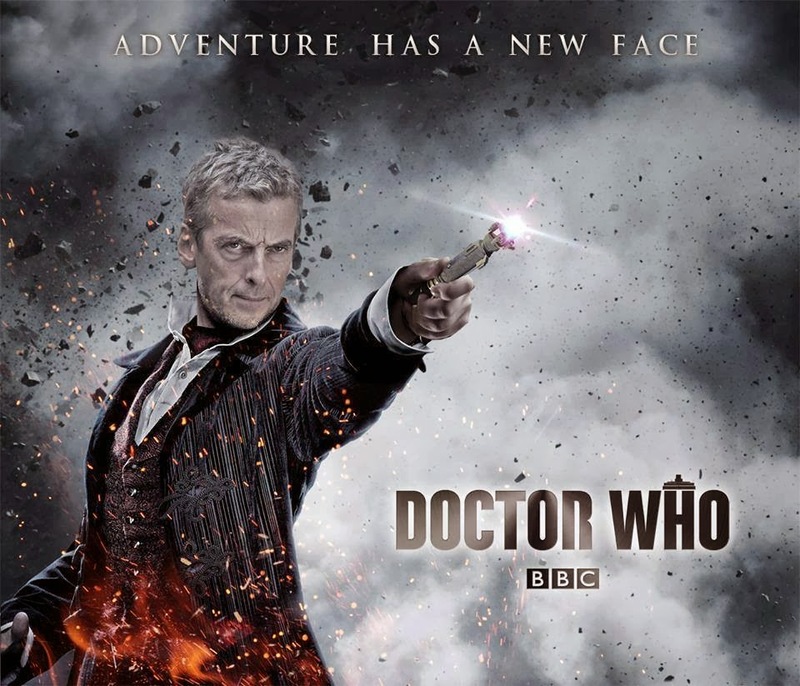 Meet The NEW Doctor Who When The TARDIS Comes To A City Near You! 7 cities, 5 continents, 12 days – get ready for Doctor Who: The World Tour! Hang on to your sonic screwdrivers Whovians…The TARDIS may becoming to a city near you! And it will be carrying none other than the NEW Doctor Who, Peter Capaldi and his lovely travel companion through time Miss Jenna Coleman! Following on from last year’s global smash-hit 50th anniversary, BBC Worldwide announce a major global publicity tour to launch the new series of Doctor Who and introduce Peter Capaldi as the new Doctor. 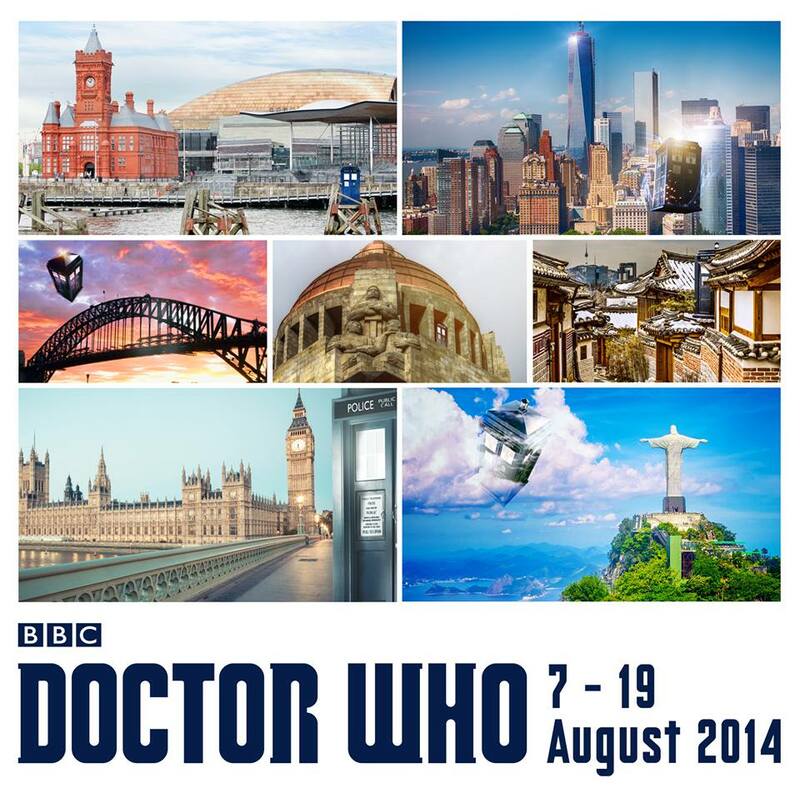 Doctor Who: The World Tour will begin in the UK on August 7 and finish in Brazil on August 19. The trip will see Twelfth Doctor Peter Capaldi, on-screen companion Jenna Coleman, and the show’s lead writer and executive producer Steven Moffat*, visit seven cities across five continents in 12 days, where they will attend fan events and media interviews, publicising Series 8 to a global audience. Peter Capaldi has commented on his excitement ahead of the tour: “It’s fantastic that so many people across the world love Doctor Who. After 8 months solid filming deep in the world of monsters, Jenna and I are thrilled to be heading for the Planet of Fans”. The NEW Doctor Who Peter Capaldi…looking good! Doctor Who Series 8 is due to premiere in the UK in August. US broadcaster BBC America will transmit on the same day. Doctor Who is distributed by BBC Worldwide to over 200 territories. *Due to production commitments, Steven Moffat will be unable to attend to the entire tour. The cities he will join the tour for will be announced soon. Well you don’t need to ask this Anglophile twice! Allons-y! This entry was posted in Home Page Posts, Lady Anglophile Reviews & Other Bits and Bobs and tagged Doctor Who, Doctor Who: The World Tour, Peter Capaldi, TARDIS. Bookmark the permalink.